From management to leadership – an essential course for everyone in management. The UK’s No.1 Leadership and Management training course, serving 1,700 delegates per annum from across all sectors. Who is our leadership development training for? An essential course for managers who are performing at a good level and wish to develop their leadership skills to increase their effectiveness and powers of influence and motivation. The course welcomes managers from across all sectors, small and medium sized business owners, and those who are now managing subordinates who until recently were their peers. 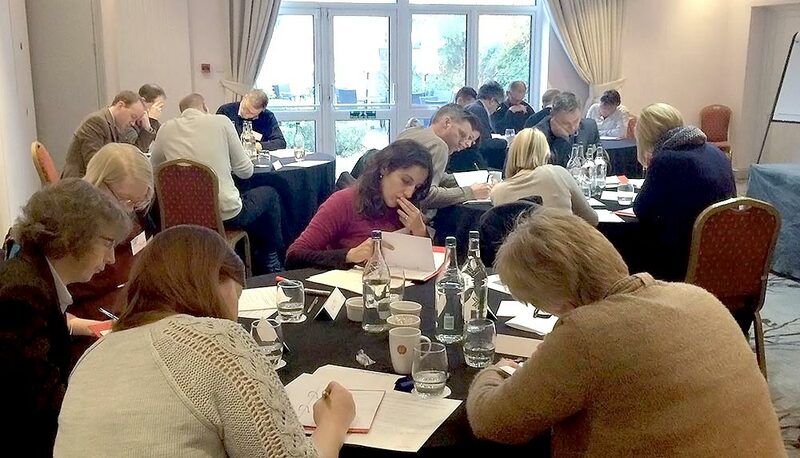 Leadership Skills Development investigates the natural leadership styles of each delegate and allows them to realise the impact they are having – or could choose to have – on their teams and the results that they’re generating. The course brings together the skills of motivation, leadership styles, strong communication and team empowerment. Delegates formulate a plan on how they intend to lead on their return to the working environment.